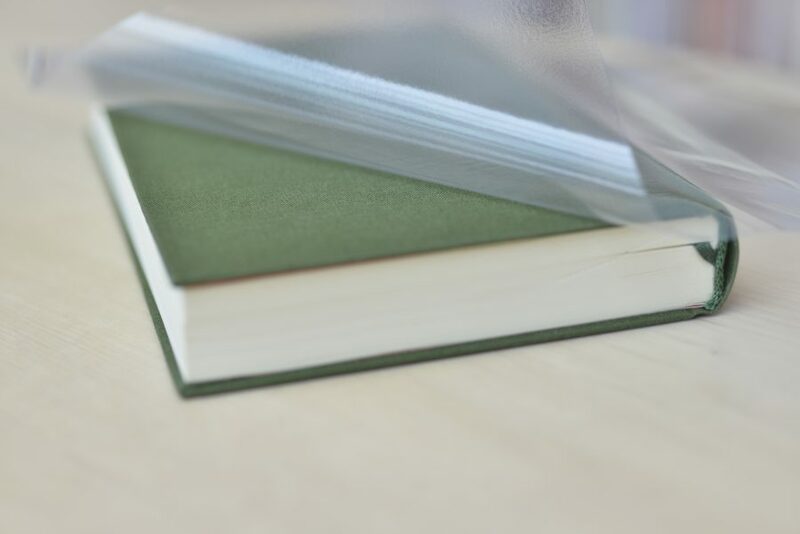 filmolux® 610 has been developed especially for books with textiled or other adhesive-resistant book covers. 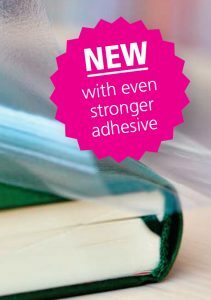 The extra strong adhesive force guarantees optimal adhesion even on rough book covers. Sticks perfectly in the fold and on the spine. 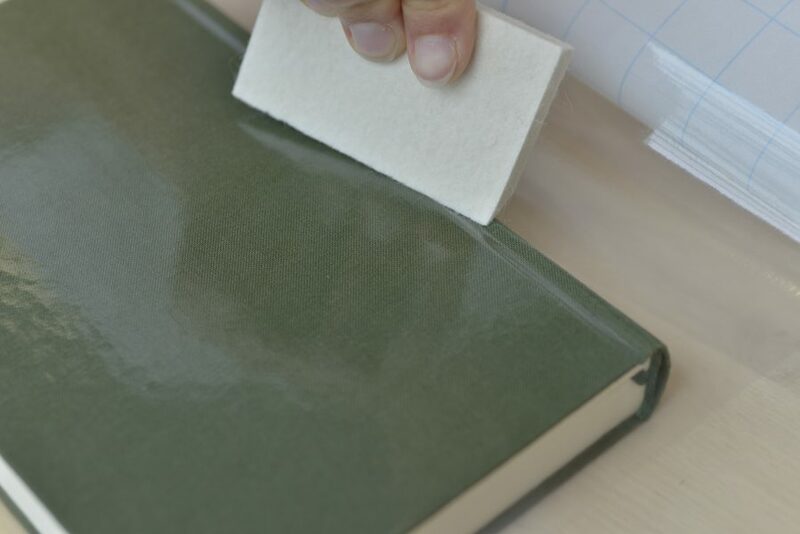 Narrow rolls filmolux® 610 can be cut with our tape dispenser TA3, the wider rolls are suitable for working with the BLS-Classic and BLS Professional.